Michel Platini was banned from all soccer-related activities over a two million Swiss francs ($2.02 million) payment FIFA made to him in 2011, with former chief Sepp Blatter's approval, for work done a decade earlier. Former European soccer chief Michel Platini has said he has been cleared by Swiss authorities of any criminal wrongdoing over payments he received from FIFA that resulted in a ban for ethics violations and that he now plans to return to the game. The Frenchman was banned from all soccer-related activities over a two million Swiss francs ($2.02 million) payment FIFA made to him in 2011, with former chief Sepp Blatter’s approval, for work done a decade earlier. FIFA’s ethics committee said the payment, made at a time when Blatter was seeking re-election, lacked transparency and presented conflicts of interest. Both men denied wrongdoing. A criminal investigation was opened against Platini, but the former France captain said on Saturday he had been told by the Swiss authorities that had now been closed. Platini was initially banned from all soccer-related activities for eight years. The Court of Arbitration for Sport (CAS) reduced the suspension to four years. The 62-year-old added he and his family had been living a nightmare for the last three years. 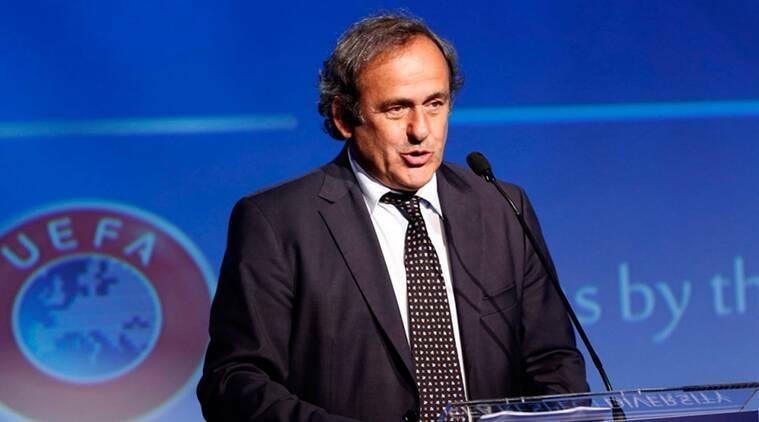 “These years were difficult and painful,” Platini said. 2 Champions League final, Real Madrid vs Liverpool: What tactics will Zinedine Zidane, Jurgen Klopp employ?